In the sporting equipment, footwear and apparel industry, there are several corporate logos that are immediately recognizable in every corner of the world. Certainly, the two most well-known are the famed three stripes of adidas and the unmistakable swoosh of industry giant Nike. But there’s also a third logo which has gained global recognition and that’s the Runbird—the corporate symbol of Mizuno. The modern-day Runbird was unveiled on the world stage for the first time at the 1988 Seoul Olympics as gold medalists Carl Lewis and Florence Griffith Joyner wore them as well as several other Olympians. Over the years, the Runbird has been further refined to give it a more aggressive, streamlined look. That speedy, visual logo has been widely praised for its clean, striking appeal which has gradually been phased in as the corporate logo for other Mizuno divisions with golf, being the last to make the switch in 2007. Today, the Mizuno Runbird is seen on the clothes and footwear worn by world-class athletes as well as those just trying to finish their first marathon, hit their first home run or kill shot or just make a par. The Runbird is more than just another corporate symbol; it also signals the fitness pursuits and activities of athletes around the world. The Runbird has truly become world-class. 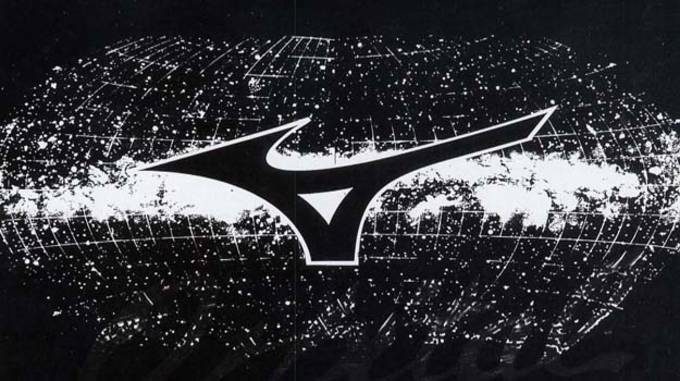 Images used with permission of Mizuno USA.